Head to the Hills Golf Fest is a free family-friendly event being held on Saturday, April 28 from 2:00pm to 5:00pm at Palatine Hills Golf Course, 512 W. Northwest Hwy, in Palatine. Head to the Hills is open to the community and will include a variety of free games, instruction, contests, and raffles. Food and beverages will be available for purchase at the Palatine Hills Clubhouse. Golf professionals and course staff will be available to answer questions and provide advice on the putting green, at the driving range, and out on the new short game area. The new short game area will allow players to practice wedge shots, bunker shots, chipping, and putting. 2018 also marks the 50th anniversary for Palatine Hills Golf Course. 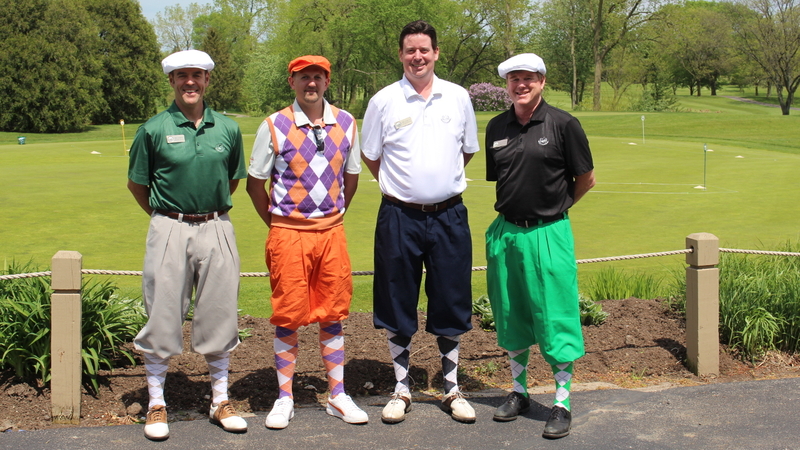 In celebrating 50 years of golf, Palatine Hills will have monthly Throwback Weekends this summer. Each weekend will feature green fees specials, photo contests, and raffles. Throwback Weekends are scheduled to take place May 4-6, June 8-10, July 2-8, and August 10-12. Palatine Hills staff invite the community to look back at the course’s history on these special weekends and all season long. For more information on Head to the Hills Golf Fest or Palatine Hills Golf Course, contact Head Golf Professional Dan Hotchkin at 847.359.4020 or dhotchkin@palatineparks.org.